 Be sure that you will find each kind of cuisine in Birmingham. In the city, there are farmer’s markets, abundant in a wide range of products, Michelin-starred restaurants, the number of which exceeds the number of similar establishments in other English cities (except London), generous gifts of nature growing along canals and rivers, and even the so-called ‘Edible Eastside’. Tourist organization “Visit Birmingham” together with the railway company “London Midland” launched a marketing campaign aimed at drawing attention to the city of Birmingham as a new gastronomic Mecca, where the cuisine of different countries and nations is represented. The whole project takes place in summer with colorful festivals and holidays, which attract the attention of all gourmands. Within the context of the festivals, Birmingham’s diverse gastronomic options would be presented – from locally produced farm products to the city’s famous restaurants and small eateries. You can see it with your own eyes- just rent a car at Birmingham Airport and drive through the city with comfort. Birmingham is the European homeland of an Indian “balti” dish, which appeared here in the 70s and still enjoys incredible popularity. Over time, the word “balti” not only began to denote Indian dishes, which are cooked on wok and served in a cast-iron small bowl, but also provoked a flourishing gastronomic culture in this region. Numerous cafes, small eateries, with homemade Indian food, began to appear, the “street food” culture in the form of small stalls was developing, offering simple, but incredibly tasty dishes from fresh products. The popularity of pop-up restaurants has increased, including such pioneers as ‘Soul Food Project’ and ‘Digbeth Dining Club’. The word ‘balti’ (originally ‘balty’ from the Urdu) is translated as the ‘bucket’, which refers to the bowl, in which the dish is traditionally served. The first Balti dishes were much bigger, than they are now. The selection of Indian and Asian restaurants in Birmingham is considered the best in the whole country. No matter you are going to the legendry Balti Triangle, or staying in the city center- you will find plenty of places to try these delicious spicy dishes. 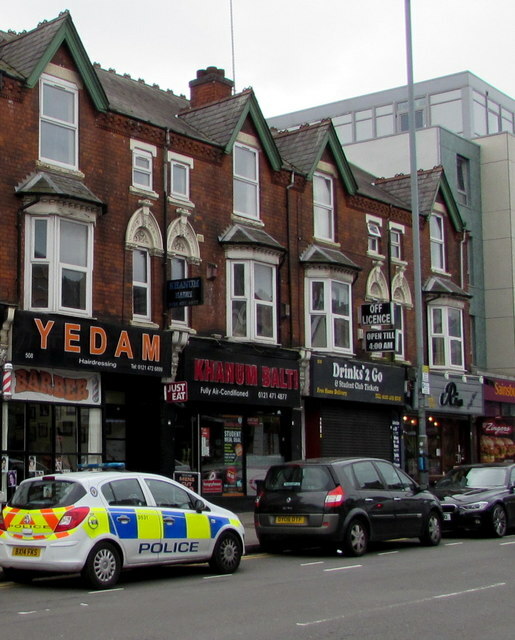 The famous Birmingham “Balti Triangle” area is on the south of the city center at Ladypool Road and Stratford Road. This is the homeland of the “curry balti”, where there are more than one hundred eating establishments of various levels, which are visited by more than 20 thousand people every week. The example of one of the oldest restaurants in the area is the ‘Imran’s Restaurant’. Here, the curry dishes are prepared according to old recipes using traditional spices. The owner of the establishment is well known in the city – he has been working in that area since the 1960s. 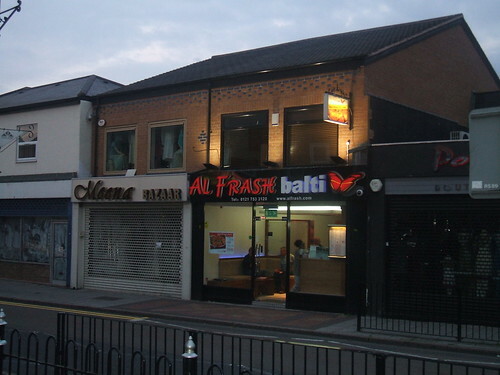 Here are two more Balti houses, where best curry dishes are served in Birmingham. Tourists are advices to visit at least a few such restaurants to try this local, quite colorful dish of English cuisine. 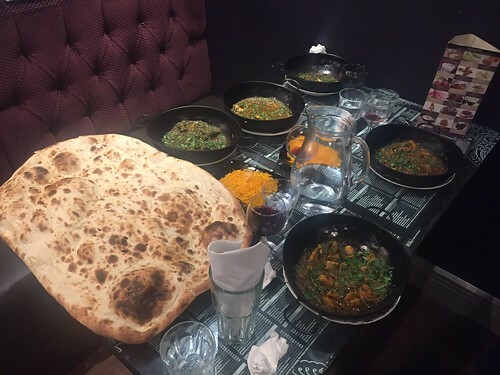 Situated in the heart of Birmingham Balti triangle, in 10 minutes’-walk from the city center, Al Frash is a several award-winning restaurant, specialized in Indian food. The popularity of this place brought it several times to TV-news and national newspapers. You will be delighted by the modern and clean interior, exquisite cuisine and low prices for the highest quality of your meal. 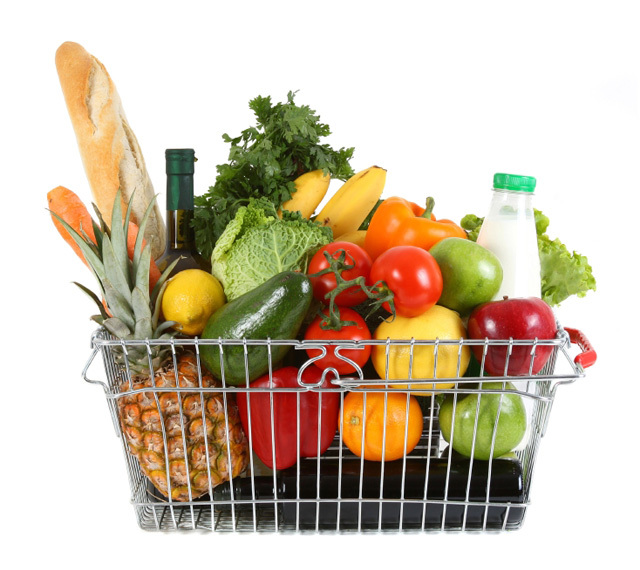 Moreover, you would love the freshest ingredients and the selection of dishes. The staff are polite and focused on achieving more returning customers. Shababs Indian Restaurant was opened in 1987. It is still one of the best Indian restaurants in the famous Birmingham’s Balti Triangle. The locals call this place one of those authentic balti restaurants, which are left in the city. The main features of this place is that the traditional cooking techniques is used. 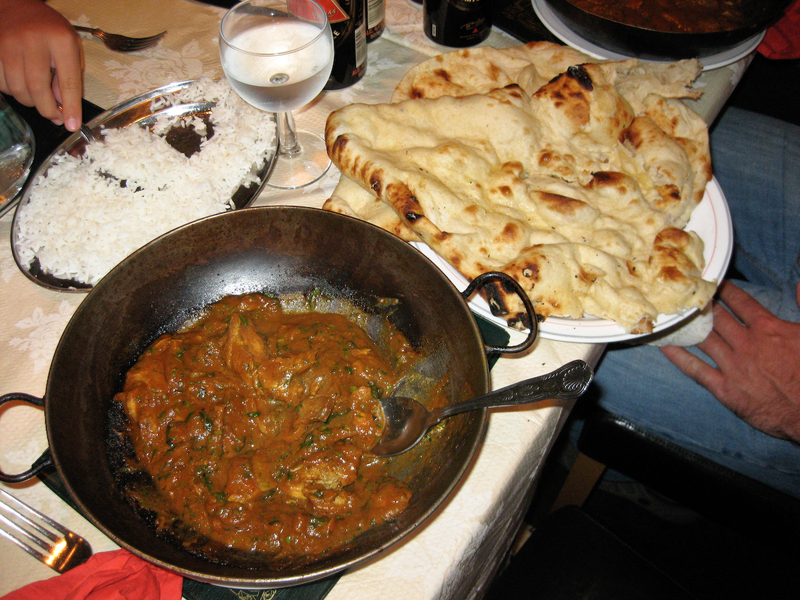 The balti is served in the same dish as it was cooked. 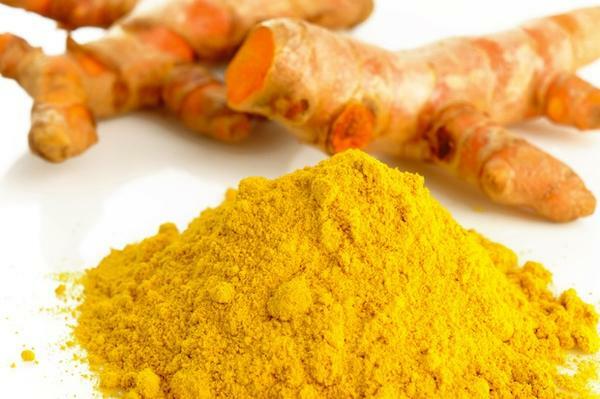 This method of preparing is considered healthier alternative to an ordinary curry preparation. The thing is that when balti is cooked on a high flame, it is burning up all the excess oil in the dish. Here, even at the kitchen the traditional dishes are still used. You should be very careful, as the plates are hot, when they are put on the table. The bread, which is served together with balti, is freshly baked at the same kitchen, improving flavors of the spices, and making your diner at Shababs a real pleasure. The Shabab restaurant is working even during the Christmas & New Year Holidays, including the New Year’s Day and Christmas. There is a free car parking opposite the restaurant. 5 Ways To Know Whether You Need A Tooth Extracted 6 Super Benefits Of Barley Water For Health!